Do you struggle with how to open a conversation to talk about what you offer? Are you wasting valuable rapport building time talking about mundane topics like the weather? Imagine how your business will grow when you’re able to peek people’s curiosity to learn more about your services? There are simple, yet powerful ways to open conversations and earn more business. Once you implement these techniques, you’ll start having more effective conversations, attract your ideal clients, and stop wasting time trying to earn business from someone who’s never going to hire you. 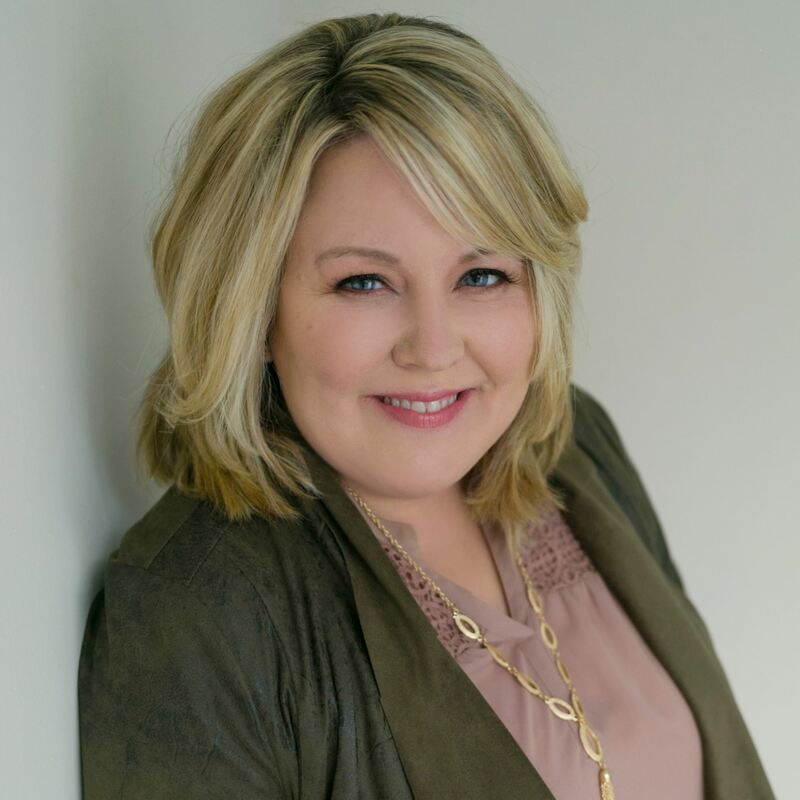 Sales Maven founder and best selling author, Nikki Rausch, is an award-winning sales executive with 24+ years of sales experience selling to organizations such as Bill & Melinda Gates Foundation, Johnson & Johnson, Hewlett Packard, Seattle Public Schools, & NASA. By combining her sales experience with her master certification in Neuro-Linguistic Programming, Nikki teaches simple, yet powerful techniques anyone can use. Entrepreneurs hire Nikki to learn how to sell in an authentic way without being pushy so they build relationships and close more deals.